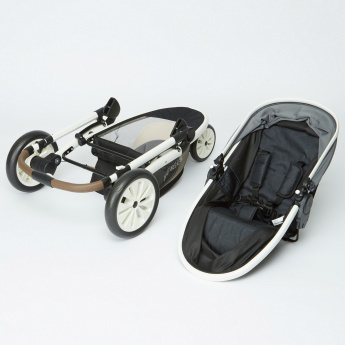 Head out on a stroll with your little one with this compact and smart fountain stroller. 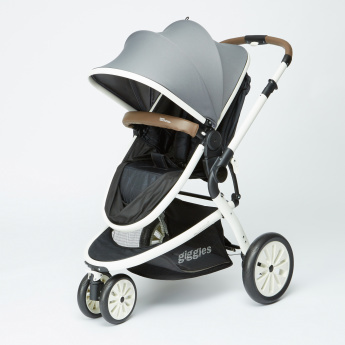 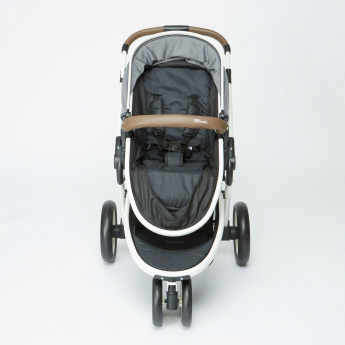 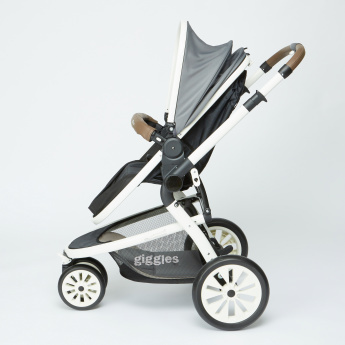 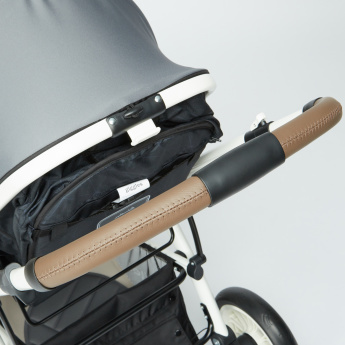 It features an overhead canopy that comes handy to safeguard your baby from heat or dust. 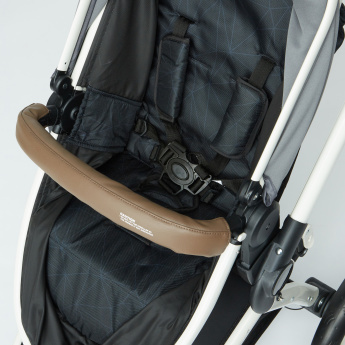 It can be conveniently folded and carried from one place to other.